On today’s show, guest Tim Steele tells us how a short-term, all-potato diet can be used as a successful weight loss tool. In addition, you'll learn about potato history, antinutrients, satiety, resistant starch, and more. 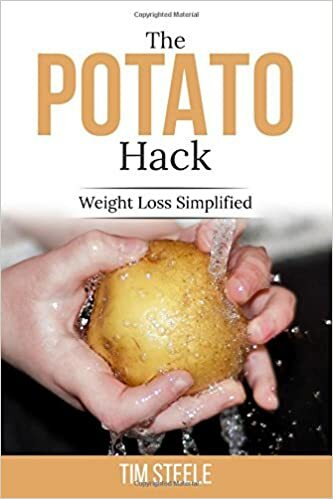 Tim recently published a book, The Potato Diet: Weight Loss Simplified, and it is available on Amazon in print and kindle formats. There is also a Michael Pollan documentary recommendation (one you may have missed) and in the After the Bell segment, we’ll hear more about all-potato diets.